SWITCH: a thing on your wall, a change in direction, a tool used to provide power or complete a circuit. It is a description of being one way and then being another. 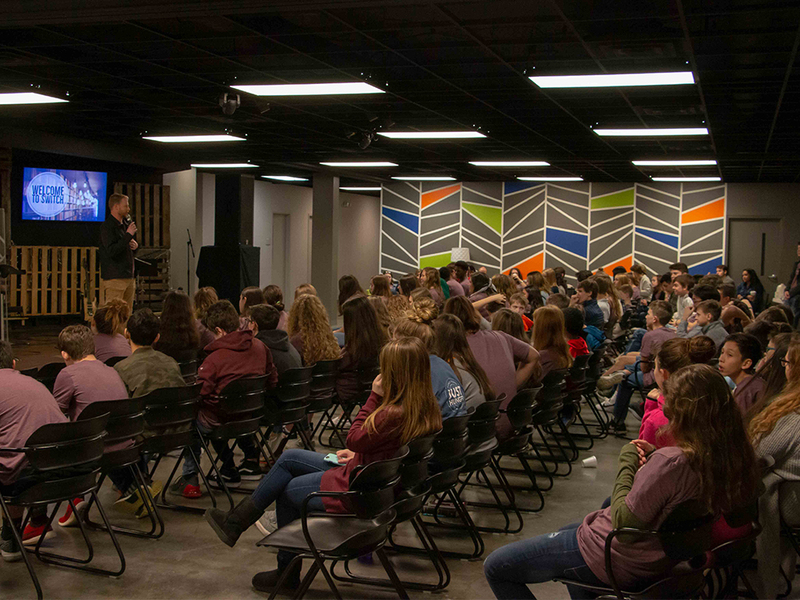 It is also a collection of students (grades 7-12) from across the NE Memphis area who gather, play, laugh, encourage, learn, hang out (did we say laugh? ), and challenge each other to live a SWITCHED life. Join us at SWITCH. 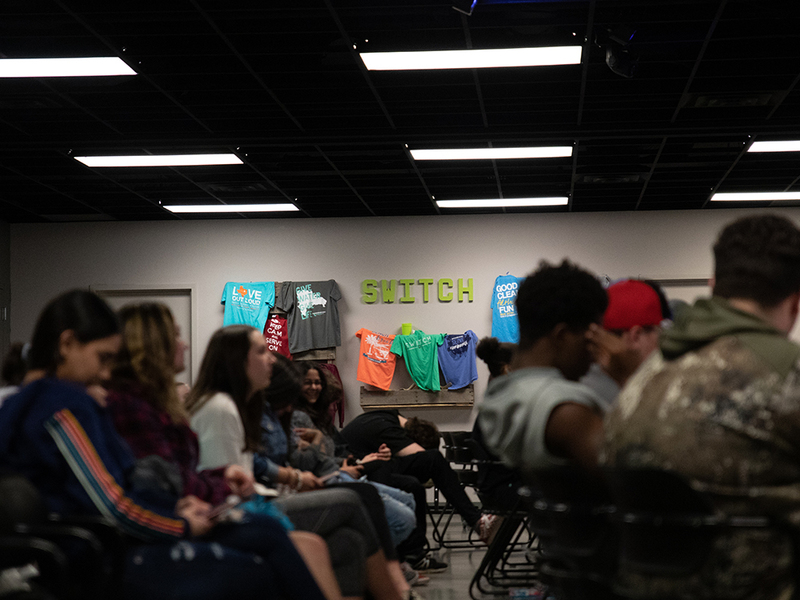 SWITCH meets in The Grid which is located on the second floor of Bartlett Baptist Church. Student Life Groups are headed to the Grizzlies game! After the game, Sadie Robertson will be speaking. This will be a great night of fellowship and fun, but more importantly a night where our students will be challenged in their faith by a girl who is committed to changing the world for Jesus! The cost is ONLY $10 and each student will need to bring money for dinner at the game. Students MUST register at switchmemphis.com in order to participate in this event. Tickets are $10 each and you will need money for food. Next Gen Sunday is just a few weeks away on Sunday, May 5th. This is not only a morning to celebrate our graduating seniors, but we also have students lead in every area of ministry from preschool through senior adults including our praise band leading worship. We hope you can make it a priority to join us for this exciting morning! We are headed to Kansas City for our high school summer mission trip and hope your student can be a part of this life-changing week! Mark your calendars for June 15-22. A $100 deposit is due by April 10th to secure your spot and mission training starts April 14.